On this page, we have colated all of our information, tools, and resources, to help you from your first investigations, to your final exams. 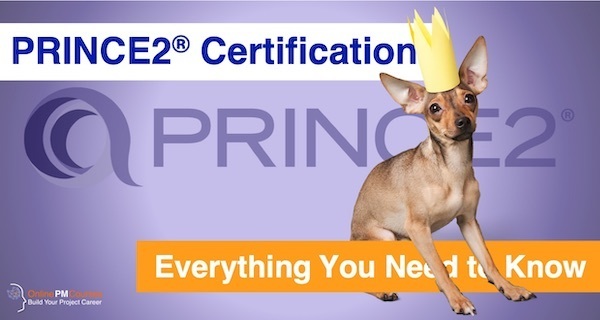 You're thinking about a PRINCE2 qualification. Now you Need to Inform Yourself about a PRINCE2 qualification. 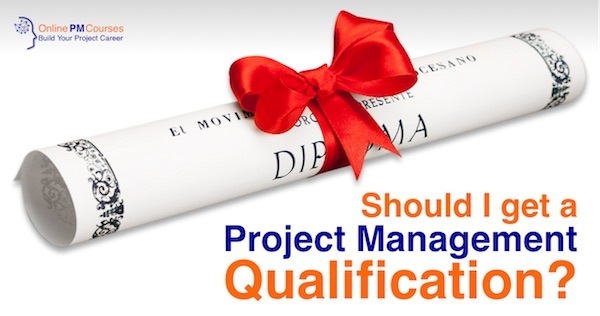 Should I get a Project Management Qualification? Now you've made your decision, you're firmly on your learning journey. The first stage is preparing to learn. You'll need the official PRINCE2 manual. It's not hard to read and it is the authoritative guide. 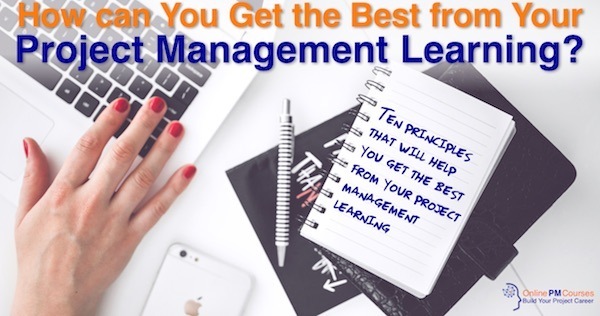 If it's been a while since the last time you did some studying, youll want to brush up on how to get the best from your Project Management learning. The second stage is structured learning. 'After completing this course I went on to get 87% in the exam. Many thanks [...] this was a very well put together course. Easy to watch and easy to absorb.' - Anthony, Sept 2018. Plus, you also get a Pass Guarantee* (PTCoE offers a free exam retake). * subject to conditions - see course page. 'Excellent course! I watched 3-4 videos every day (it took me less than 3 weeks), passed the exam and got it with 81%. I’m very happy for having chosen this option to study PRINCE2 Practitioner.' - Robin, Sept 2018. 'Apart from being very informative and a good preparation for my exam (which I passed with very good result), it was a pleasure listening to you.' - Leo, May 2018. 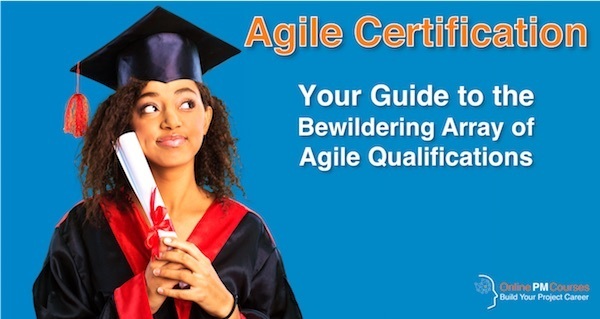 ...or you may want to consider alternative Agile qualifications. And, if you don't feel like you know enough about Agile, and want to learn more, we have a resource page, with all our free and paid learning materials, about Agile Project Management. Supplement your formal, structured learning with informal learning. We have plenty of FREE resources on our site, for you to enjoy and learn from. What is a Senior Responsible Officer? The best exam preparation is a simulated exam. Our PRINCE2 Foundation and PRINCE2 Practitioner courses each contain sample exam papers for you to work through. In addition, we can offer you a PRINCE2 Foundation exam simulator. You can always book your exam through Axelos, the certification provider.